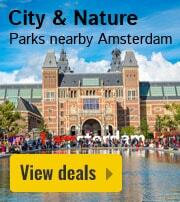 RCN Vakantiepark De Roggeberg in Appelscha - the best offers! 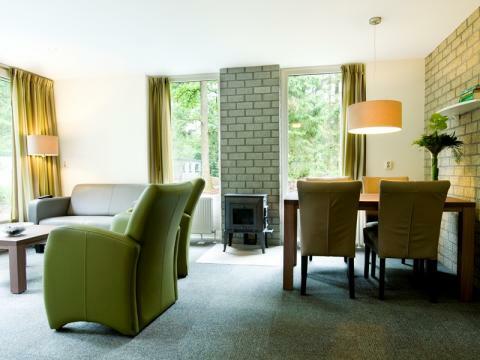 In the stunning Drents-Friese Wold National Park, you’ll find Vakantiepark De Roggeberg. Enjoy a lovely bike ride or a hike through the countryside and enjoy the many facilities at the park. 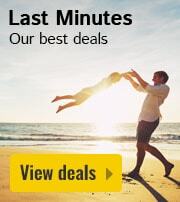 This price applies to Baby Special, with the arrival as 10 May 2019, 2 Nights. 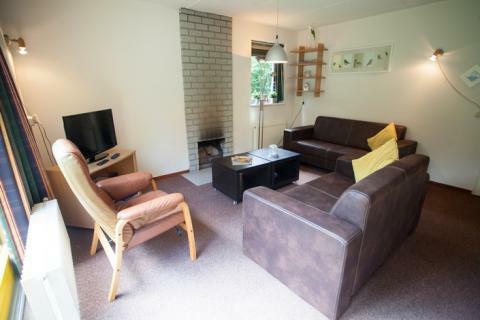 This price applies to 6-person cottage De Leeuwerik, with the arrival as 10 May 2019, 2 Nights. This price applies to 4-person cottage het Beekdal, with the arrival as 10 May 2019, 2 Nights. This price applies to 4-person cottage de Grutto, with the arrival as 10 May 2019, 2 Nights. This price applies to 6-person cottage de Kraanvogel, with the arrival as 10 May 2019, 2 Nights. 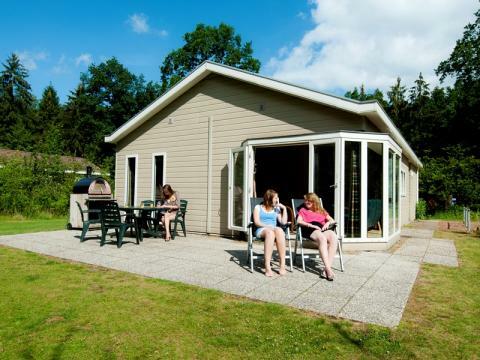 This price applies to 4-person mobile home/caravan de Wielewaal, with the arrival as 10 May 2019, 2 Nights. 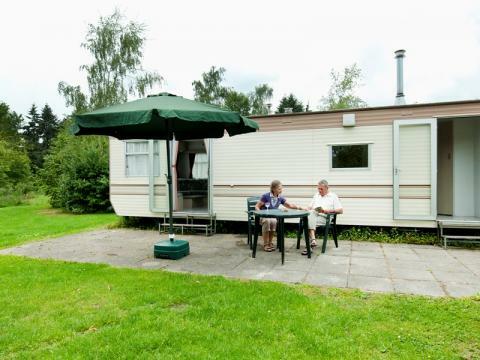 This price applies to 6-person mobile home/caravan de Grenspoel, with the arrival as 10 May 2019, 2 Nights. 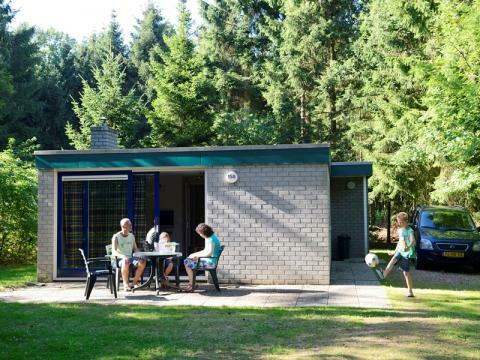 In the stunning Drents-Friese Wold National Park, you’ll find Vakantiepark De Roggeberg. The area is perfect for a nice bike ride or a hike through the breathtaking countryside. 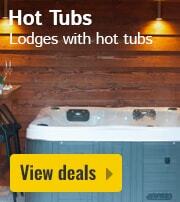 There are also many facilities at this holiday park. Enjoy a refreshing dip in the pool and try your hand at climbing on the climbing wall! 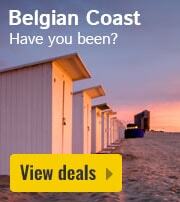 You are guaranteed a great holiday at Vakantiepark De Roggeberg. Get active in the multi-purpose sports area, the sports field and the beach volleyball court. There is also a tennis court, mini golf, table tennis and a bowling alley. The biggest sporting attraction at Vakantiepark De Roggeberg is the 15 metre high Adventure Climbing wall with an 80 metre altitude trail! This is one of the highest altitude courses in Europe! In addition, you will experience plenty of water fun in the outdoor pool in Appelscha. 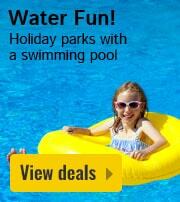 The pool is right next to the holiday park and as a guest, you will receive free access. With a lot of playing opportunities and activities for kids, the children are sure to have a wonderful holiday at Vakantiepark De Roggeberg. They can participate in the activities organised by the lively entertainment team or make friends at one of the playgrounds. Of course, they can also entertain themselves on the Adventure Climbing tower! From April until October you can enjoy a nice meal in the restaurant or a quick bite at the snack bar. Throughout the year, you can order fresh bread from the bakery! 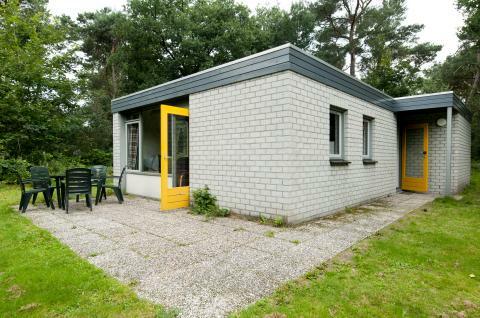 Vakantiepark De Roggeberg is located in the Drents-Friese Wold National Park, a beautiful wooded area. Enjoy one of the many cycling or hiking trails, which showcase some of the most stunning parts of the region. A visit to Appelscha is also highly recommended, as is an afternoon in the little fishing village of Makkum. Fancy a day out? Admire the animals in Emmen Zoo or visit Duinen Zathe amusement park! There are plenty of museums in the area for history buffs! Child accessories such as child bed, child chair, child bath and child playpen are for free during your stay. 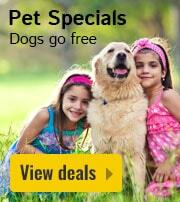 Please request these accessories when booking an accommodation. Every weekend from the end of March until the end of October there is animation team available at the holiday park.